Peak Performance has done well with the classic cotton golf polo. 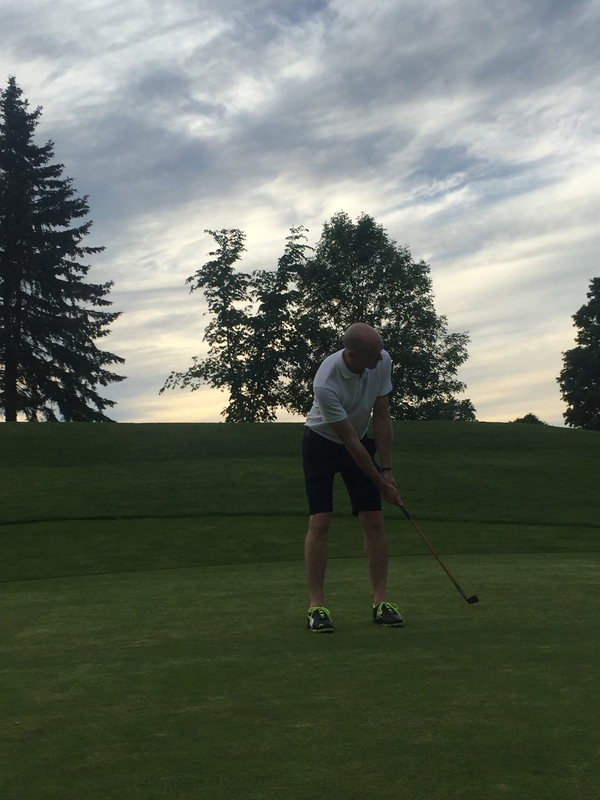 Their cotton mix piqué shirt comes in a variety of colors and the one I got to review was white so I was I was pleasantly surprised how much of my golf wardrobe it went with, not only the Peak Performance Howick shorts. Peak Performance piqué shirt stood up well out on the golf course both in hot and cooler temperatures. Although it's still a cotton mix the piqué shirt is still quite breathable. Very comfortable to wear and quite soft,vthe added 5% elastane gives the shirt a nice stretchy feel. Make sure you check out Peak Performance's fitting guide for the right size. At $50 it's very comparable to other golf shirts of this style but with just that little extra attention to detail and quality. Peak Performance's Men's Golf Piqué Shirt is perfect for your next round of golf. 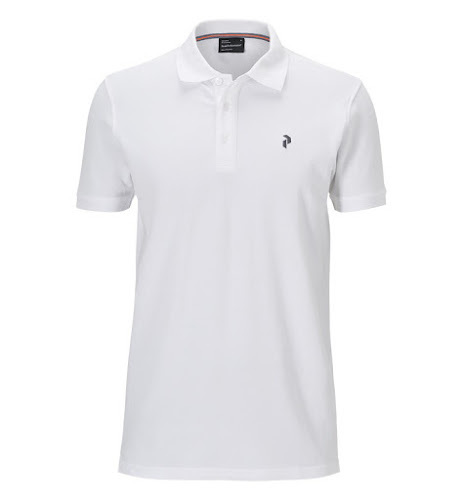 A classic style and fit it will compliments most golfers wardrobe this Summer.